In need of a truck to move your belongings? K & L Storage conveniently offers both in-town and one-way U-Haul truck rentals and vehicle trailers for transporting your belongings either across town or across the country. 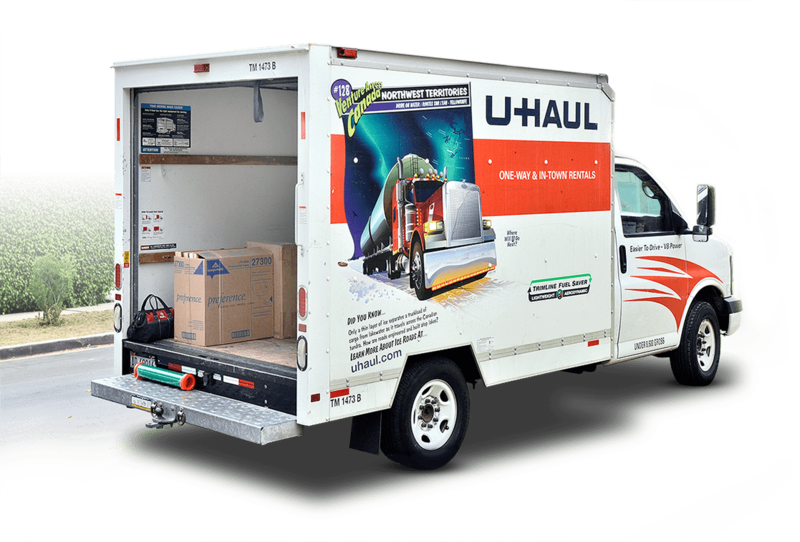 U-Haul truck rentals are only available at our main facility. Give us a call at (307) 265-1291 for inquiries. As a U-Haul Facility, we are equipped with everything you may need for a successful move. 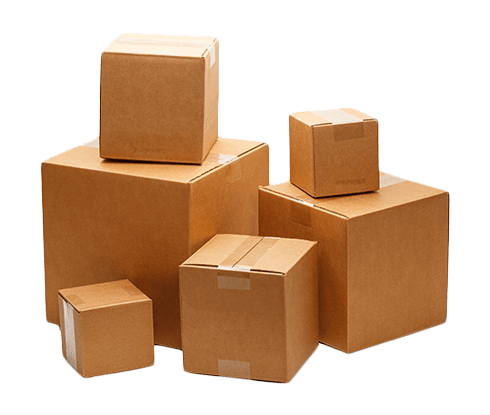 We provide moving supplies such as boxes, tape, packing material, and more for proper packing to reduce any damage while you are on the road. WE SELL MOVING SUPPLIES SO YOU CAN GET EVERYTHING YOU NEED ALL IN ONE PLACE. No matter your moving needs, K & L Storage has everything you need in one convenient location including U-Haul rentals and moving supplies. We offer the right equipment at the Lowest Cost to make moving as easy as possible. Need to drop-off after hours? You can drop off at our CY Location ANYTIME. Trucks - Sizes from 10’ trucks to 26’ trucks (no CDL license required). 8’ pickup trucks and cargo vans are available for small in-town jobs. Cargo Trailers - Sizes from 4’x8’ up to 6’x12’- fully enclosed trailers lock to keep your belongings secure and protected from the weather. Utility Trailers - Open-top trailers are ideal for moving tall and odd-shaped items such as oversized cargo and landscaping materials. We also have motorcycle trailers perfect for small motor vehicles such as golf carts, ATV’s and yes, motorcycles. Car and Motorcycle Trailers - We have tow dollies for front-wheel drive cars and auto transport trailers for long-distances and four-wheel drive vehicles. Small motorcycle trailers are available too. Towing supplies - We have hitch balls and mounts, hitch accessories, tow lighting and wiring adapters for sale to ensure your belongings are transported safely and securely no matter the distance. Prices vary depending on distance. Call for a quote today.